Mayweather-promoted former world champion Gervonta ‘Tank’ Davis is on the lookout for a new opponent at the moment. But it sure as hell won’t be middleweight king pin Gennady Golovkin. Obviously a fight between the two would never happen anyway given the size discrepancy. But as fans like to do, in their infinite wisdom sometimes, they just like to have a ‘what if’ debate and compare fighters from different weight classes. Golovkin currently has his hands full anyway with fighters his own size ahead of his upcoming rematch at middleweight with Canelo Alvarez on May 5th. No venue has officially been confirmed for the eagerly anticipated rematch just yet however. 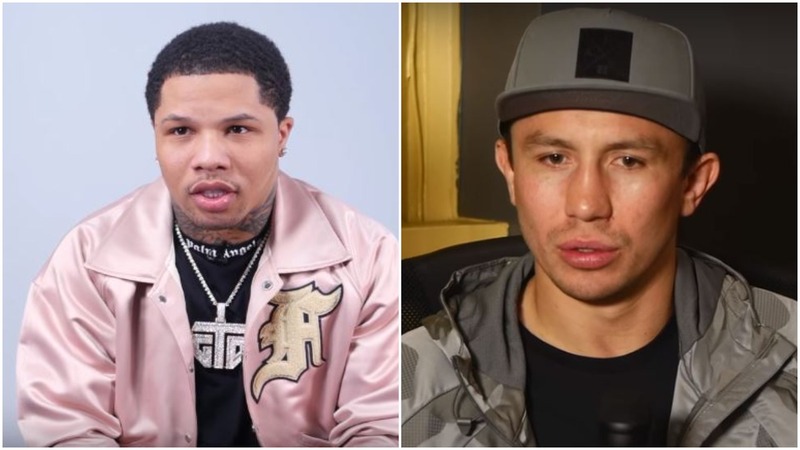 Gervonta Davis finds himself looking for an opponent at this time. He was linked with a fight against Vasyl Lomachenko but talks around the fight have died down in recent weeks. Super-featherweight Davis (19-0-18KO) is expected back in the ring on April 21st with opponent and venue to be confirmed in the coming weeks.